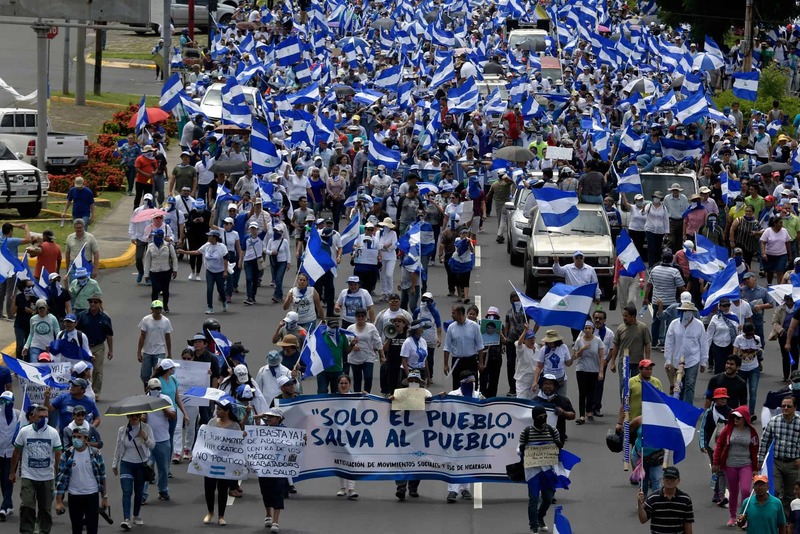 Nicaragua released dozens of prisoners Wednesday who were arrested during protests against the government of President Daniel Ortega, ahead of long-awaited peace talks with the opposition, a human rights group said. 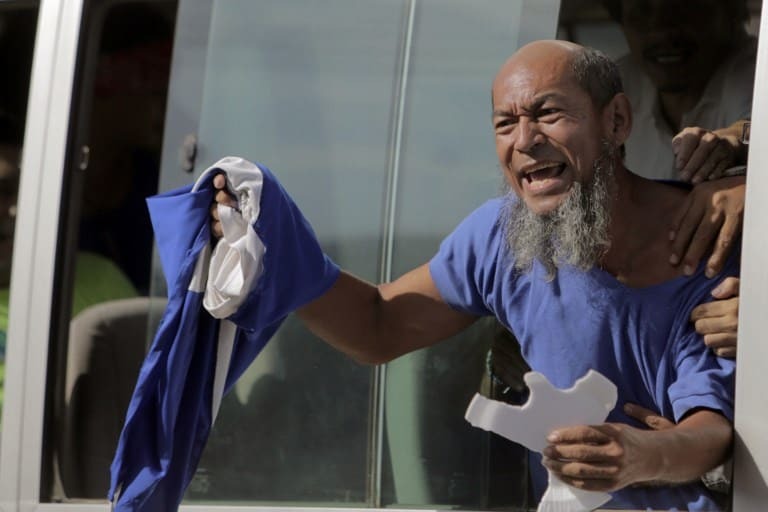 Authorities gave no details about the releases, which were announced by the Permanent Human Rights Commission (CPDH) after relatives posted images on social media of busloads of jubilant inmates leaving La Modela prison outside Managua. 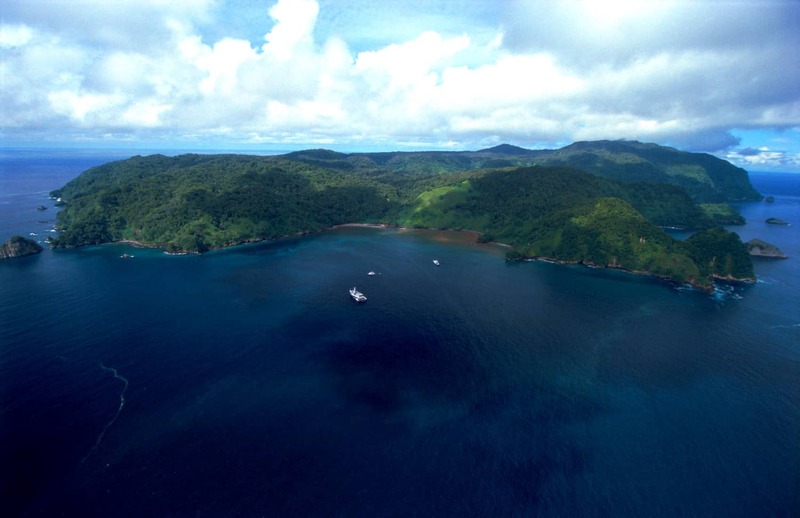 “We have verified that a couple of minibuses left and some known prisoners were inside,” CPDH president Marcos Carmona told AFP, adding that as many as 100 may have been released. 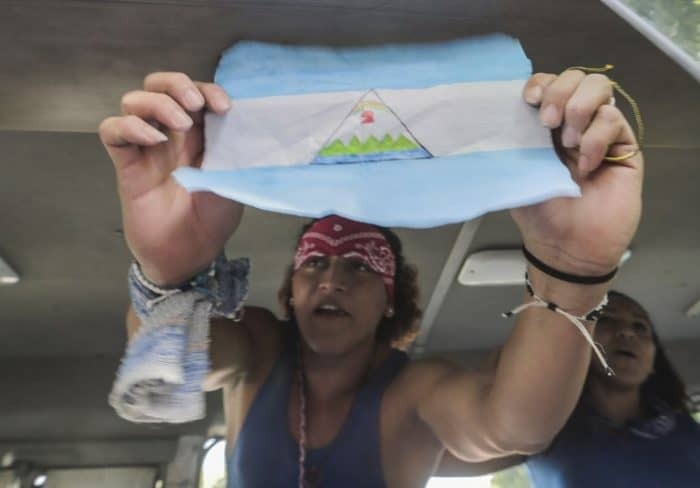 Many of the freed prisoners waved flags, sang the country’s national anthem and shouted “Viva Nicaragua”. Relatives had spent the night outside the prison after rumors circulated that inmates were to be released. Ortega and the opposition were to begin talks Wednesday on easing tensions that began last April with deadly protests over the government’s now-ditched pension reform. The opposition Civic Alliance coalition had called for the release of all opposition prisoners ahead of the talks, which were to take place at the Central American Institute of Administration and Enterprise, around nine miles (15 kilometers) outside the capital. A brutal crackdown by Ortega’s security forces left 325 people dead and more than 750 arrested and accused of terrorism by the time the protests ended in October. 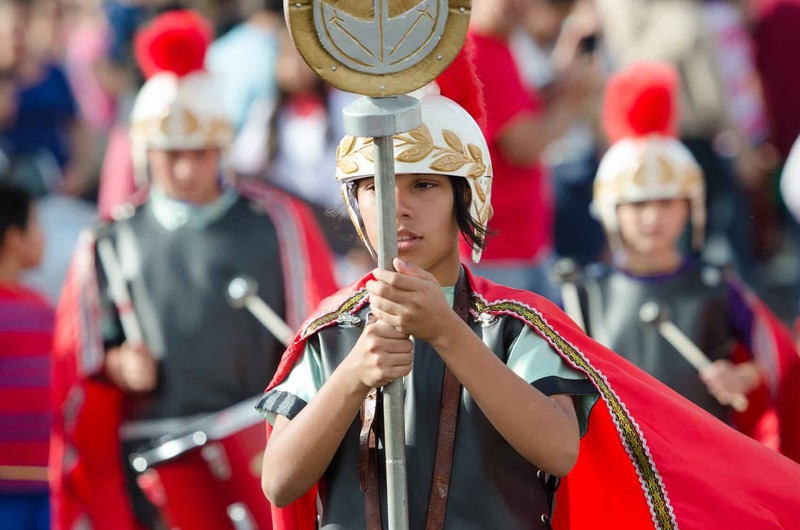 The violence has forced tens of thousands of others to flee the Central American country. Independent media outlets have been targeted for harassment, threats and arrests in the crackdown. Nicaraguan journalist Miguel Mora, owner of the 100% Noticias channel shut down by the government, began a hunger strike this week to protest his detention, his lawyer said Tuesday. Previous Catholic Church-brokered peace talks broke down last June after the president rejected opposition demands to step down and bring forward presidential elections. 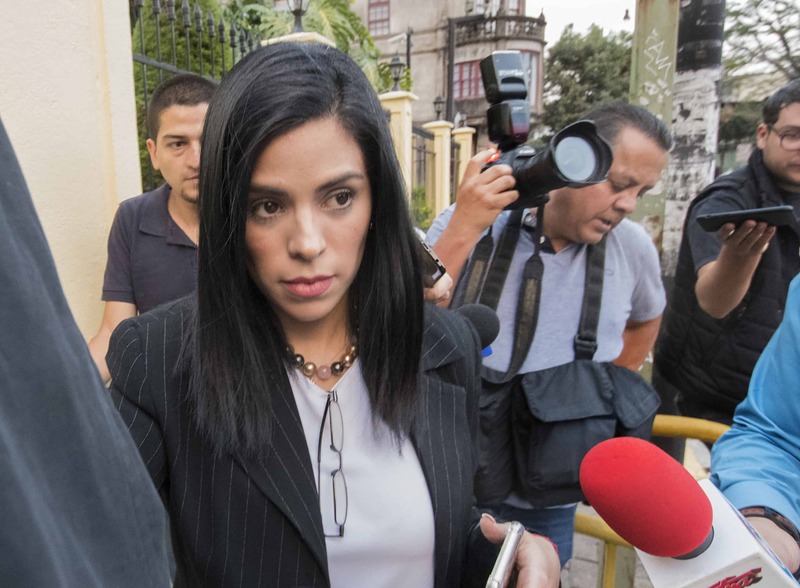 The opposition accuses former guerrilla leader Ortega, in power since 2007, of establishing a corrupt dictatorship with his wife and vice president, Rosario Murillo. Murillo, who is also the government spokesman, called for the “full restoration of fraternity and peace in Nicaragua,” in a statement on the eve of the talks. Ortega’s handling of the protests drew international condemnation from the United States, which has imposed sanctions on the president and his wife for rights abuses. 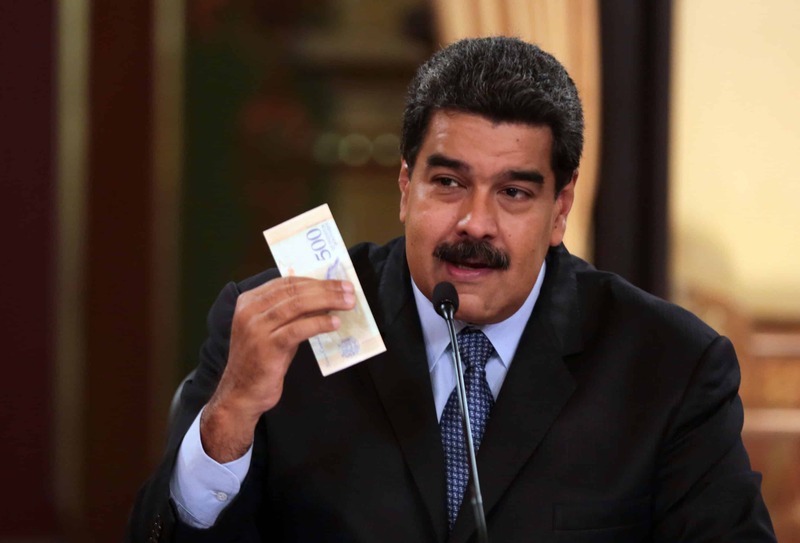 Ortega had agreed to resume the talks “because the civil disobedience continues, because of his international isolation and the crisis situation in (ally) Venezuela, and because the economy is in freefall,” said Azahalea Solis, a member of the opposition delegation at the talks. 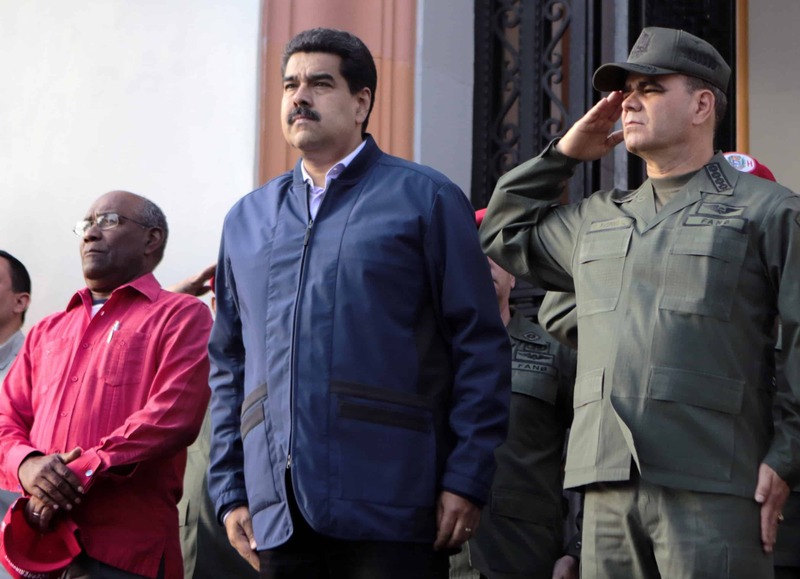 U.S. President Donald Trump said last week that “socialism is dying” across Latin America, pointing to leftist regimes in Venezuela, Cuba and Ortega’s Nicaragua. “When Venezuela is free, Cuba is free, and Nicaragua is free, this will become the first free hemisphere in all of human history,” said Trump.